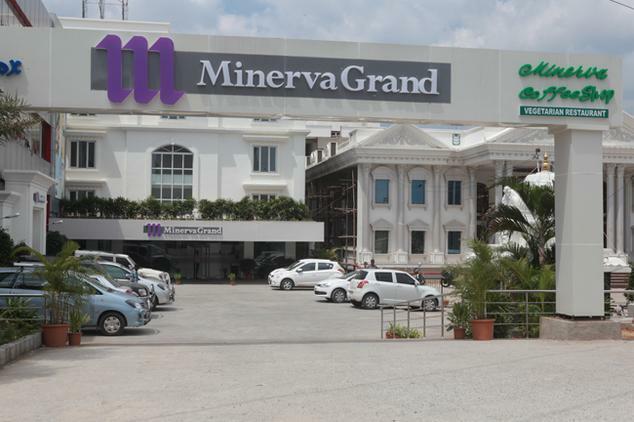 On the religious land of Lord Balaji, stands high the Minerva Grand hotel. 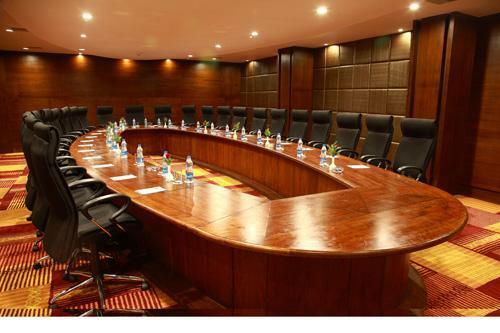 A superb place to reside in, it is known as a factory of A one services. 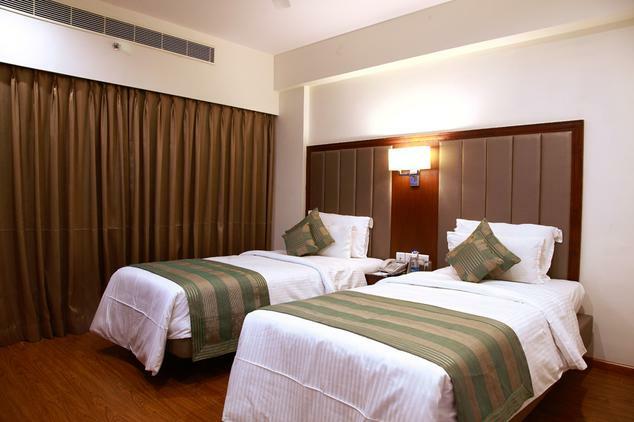 Located in the heart of the city, you can reach the hotel very easily. 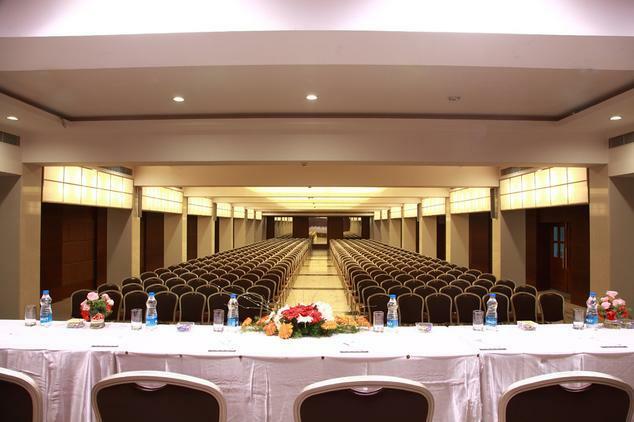 It is located at a distance of just 2 kilometers from the railway station and just 30 kilometers from the airport. 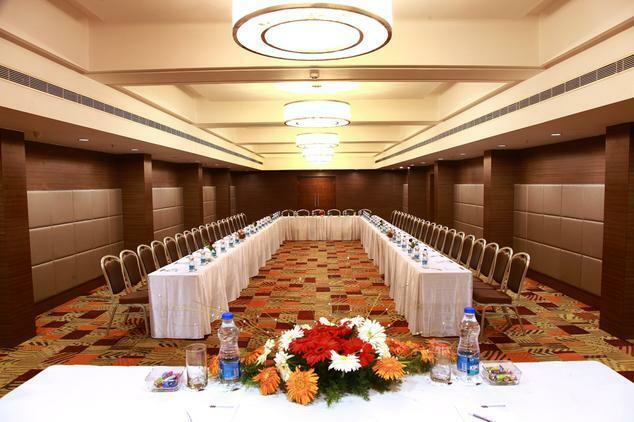 Apart from the regular facilities of a huge conference room and a lavish banquet hall, the hotel provides some very peculiar services. Say you have come with your toddlers and do not want to take them out in the crowded temple. Well, the hotel provides you with some efficient and experienced baby sitters. The hotel also provides separate smoking rooms which is just so cool. If you have forgotten your laptop then the hotel will also arrange a good quality laptop for you on demand. 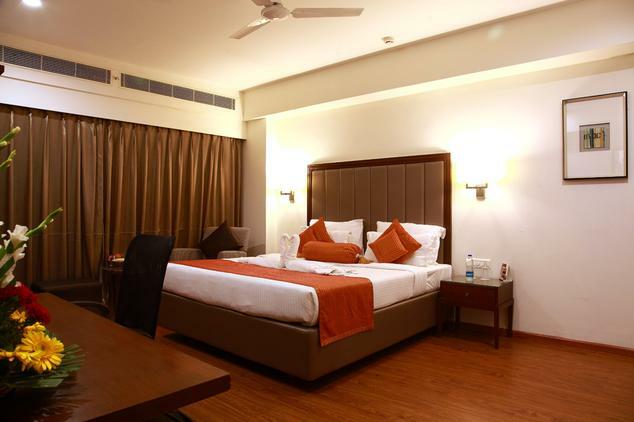 Each premium room comes with a 250 square feet space, which is actually quite spacious. This hotel doesn’t believe in compromising with the comfort of its guests. So be ready to feel at home. 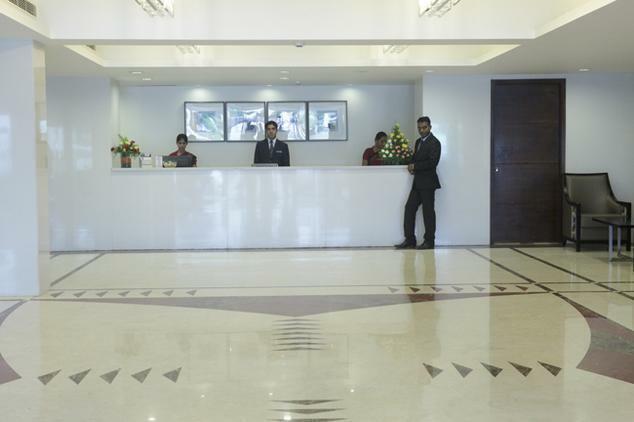 The services provided here include 24 x 7 butler services, 24 x 7 house – keeping services, laundry, dry cleaning, complimentary newspapers, hair dryer and electronic safes on request. The cot has an eight inched spring loaded mattress. The quality of the pillows and the bed linens are also very superior. The toilets are huge and the toiletries are soft on skin. There is also a 31 inched LCD TV for your entertainment. A mini bar is also provided for your comfort. Seeing the uncanny weather of Tirupati, a separate climate control thing is provided in each of these rooms. 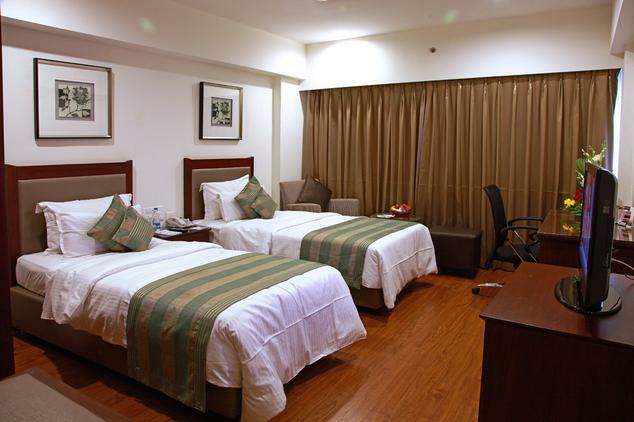 These rooms are known for its beautiful ambience. They are designed for a business space. They are constructed in such a way that they provide you with the required peace of mind and soul, so that you can work efficiently. The services include a complimentary breakfast at the in house Minerva Coffee Shop, complimentary newspaper of the preferred language, 24 x 7 house- keeping, laundry, electronic safe, hair dryer, 31 inched LCD TV, WIFI, doctor on call, a well equipped mini bar and tea and coffee maker.The amiable staff also provides you with juicy seasonal cut fruits on request. The cot and the mattress is extremely comfortable. The pillows and cushions are very soft. The toilets are neat and clean. Want to live like a king or a queen. Then this will be your best bet. It has a twin bedroom, a huge living room and a balcony offering some outstanding view. This suite is a symbol of extravagance. All the services offered here are very classy. 24 hour touch service for whatever you need, 24 x 7 butler services, house - keeping, laundry, tea and coffee maker, climate control, hair dryer, mini bar, WIFI, doctor on call, currency exchange, complimentary breakfast and newspaper. The furniture of these suites needs a special mention. The sofas employed in the living area are of very superior quality. They will drag you towards it and will never want you to leave it. The beds, mattresses, pillows and cushions are again very soft and convenient. The bathrooms are huge and very clean. The toiletries are all organic. Are you amongst those people who suffer mid day pangs of hunger? Well, this place is exclusively designed for you. An amazing coffee shop, this place hosts a variety of options. Albeit most are simple quick bites but they are filling as well. Try the cheese roll and the chocolate fantasy. You will keep on licking your fingers. The ambience of the coffee shop is kind of romantic. So you can every visit the place with your lovey - dovey and have a nice time. This place is also good for a sort of business meeting. The light ambience, the soft music, the dim lights, the good food will definitely make your clients happy. Well, that the whole purpose of a meeting, right? The Blue Fox is a multi-cuisine restaurant that is no less than a legend in itself. It has been in operation since past 30 years and has provided tasty and lip smacking dining experience to a number of guests. Delectable dishes of various cuisines ranging from Chinese to Indian to Continental to Tandoori dishes etc. are provided to the patrons. The guests can enjoy various meals here as the restaurant opens up at 12 noon and stays open till 11 PM. 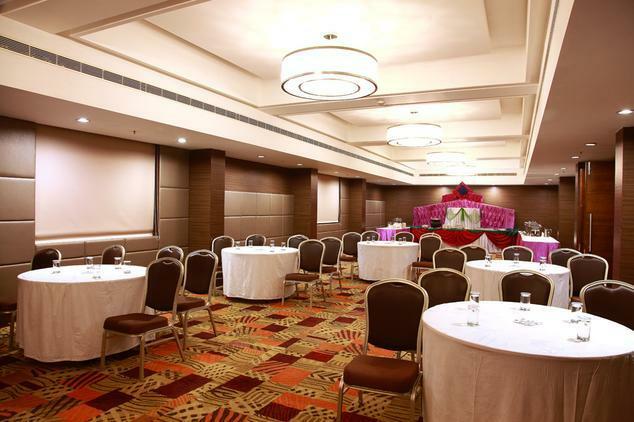 Small get together and private parties can also be organized at this venue. The hospitality is truly worth mentioning and this place is apt for family meals. Enigmaa at Minerva Grand is a lounge bar where one can simply relax his senses. There is a variety of spirits and wines available here and one can select from the domestic and international brands available for whiskeys, wines, beers, single malts, champagnes etc. The evenings are set on fire by the in-house DJs who play the latest numbers, making you shake a leg or two. One can also catch a glimpse of the games, sports, lifestyle and fashion channels that are projected on the widescreen. No doubt, it is a very happening place in the city.